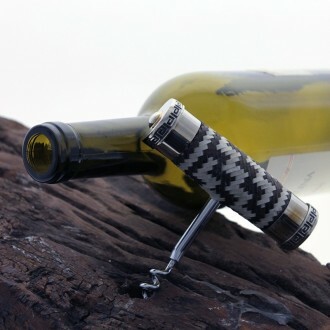 Handmade corkscrew: Delicate Argentinian traditional braiding craftwork in nickel silver and braided leather. *Wooden box is optional. Materials Raw leather and nickel silver.